Information about job openings and internships at Morris Construction. 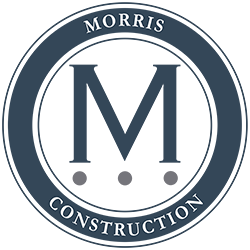 Morris Construction works on both residential and commercial properties, and is currently hiring. If you are interested in applying for any of the below positions, please send your resume to jessie@morris.construction.